Is it really spring? I am a born and raised Albertan. 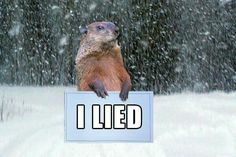 Those of us raised on the prairies know the weather can change quickly and in interesting ways. Many times we quote "if you don't like the weather, wait 10 minutes". The weather for the last week or so has been a gift reminding us spring is around the corner, but it is here to stay. 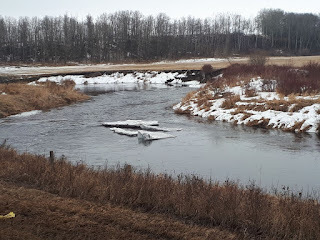 The snow is disappearing, the geese are back and the willows and poplars are starting to bud. I had not yet seen any open water on local ponds/sloughs but this was my view of the Blindman at Bentley this weekend. Last week was the Spring Equinox, and the last "super-moon" for 2019. We have had three in a row. According to some astrologers, a super-moon is when the moon is closer to the earth. As the moon controls water and tides, say old tales, therefore the moon will have a stronger pull on our emotions and tides will be higher. One UK headline recently read: "Super-moon triad WARNING: Tonight's Equinox Full Moon is a 'prophetic sign of APOCALYPSE'. . . Because of its rarity, some doomsday preachers and conspiracy theorists have dubbed the Super-moon an incredibly sinister portent of doom, especially as we have had 3 in 3 months. The Super-moon coincided with the Spring Equinox (March 20), which has not happened in 19 years and will not repeat itself until the year 2030." I am not predicting ANYTHING. I do believe there is something to the superstition regarding the phases of the moon, especially relating to tides and emotions. There are many things we do not understand in this world. Though I do "believe" Old Man Winter is not done with us yet, and is going to provide us with one last blast to prove he is alive and well. It is just interesting to note, our political situation is building to a peak, our southern neighbour is struggling with their politics, while Thailand has recently struggled to elect a democratic government after 5+ years of military rule. The super-moon is not responsible for the wrongs people do to each other. 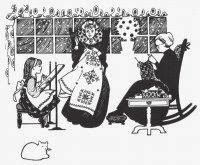 We CAN knit, crochet, cross-stitch or any craft to create our own sanity space, providing us with time to meditate, find the love in our hearts and be kind to ourselves and each other. We are currently in the Lenten season, as those of us who attend a Christian church are aware, we are preparing for Easter. I have been encouraged not to give up something for Lent, but to add something. 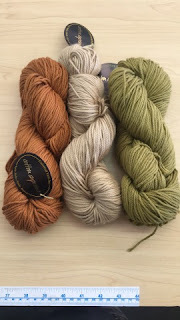 Speaking of spring, one of the things I look forward to is getting my cotton yarns to make spring colored projects. For really helpful information on cotton, please see Margaret's blog from last week. Originally denim was primarily made from cotton fibre. To create the hard wearing denim, the weft/horizontal fibers pass under/over two or more of the weft/vertical threads. The warp threads are usually dyed blue, and the weft threads are white. This creates an interesting diagonal pattern to the fabric while causing the fabric to be blue on one side and white on the other. Denim is a by-product of cotton. 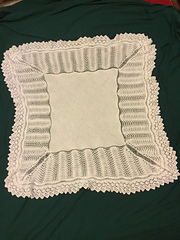 It is different from other cotton fabrics, due to the weaving techniques. 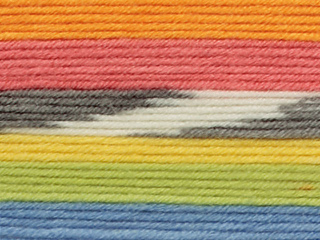 This week, The Crafty Lady has chosen a denim yarn to feature for the 75% sale. This denim yarn is made from recycled cotton fibres, giving it the tweedy look of denim fabric. It is very durable, will fade over time and is machine washable. 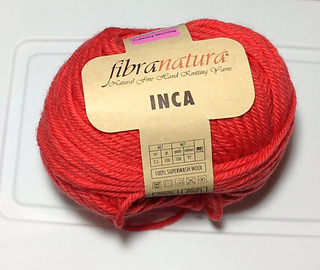 It is a perfect choice for lace, cables or sweaters. 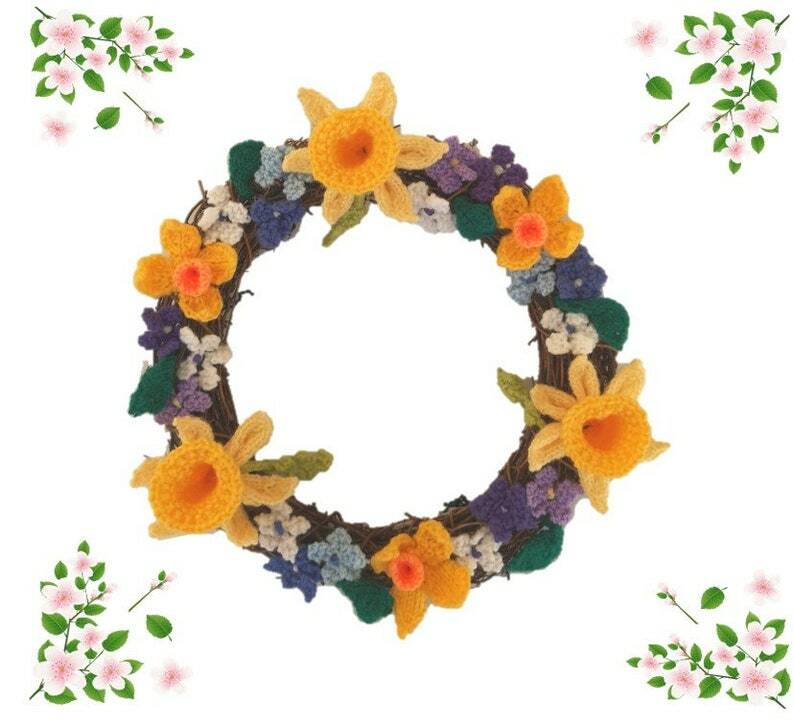 Come in to The Crafty Lady and we can help you plan your spring projects. Posted by Anne, happy TCL employee who is busy planning spring, Christmas . . . There seems to be an attitude in These Parts (and probably elsewhere, too!) 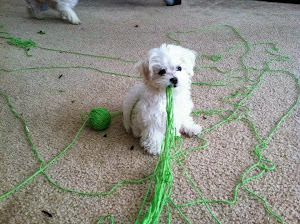 that cotton yarn is for knitting or crocheting dish cloths. And maybe 'spa cloths'. With Spring (aka the March Equinox) coming soon (less than a week to the Official Start!) and Summer not far behind, we at The Crafty Lady are here to dispel that notion! 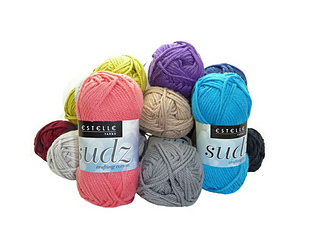 Yes, we carry "dish cloth cotton" -- it's a brand from Estelle Yarns appropriately named "Sudz" because..well...you get the idea. It comes in small balls of a sturdy cotton that's ideal for dish cloths, towels, place mats and more home decor items. It's reasonably priced, colourful, easy to work with and care for. What's not to love? Alas, you probably wouldn't want to wear it. For one thing, it's heavy -- so your finished garment would be heavy -- and for another, like as not, it wouldn't hold it's shape all that well. For garments that say "It's warming up! I'll be colourful and comfortable to wear through late spring and all summer long! ", cotton also fills the bill -- but it has to be the type of cotton that suits garments in particular. Yes, it needs to be colourful. Yes, it should be machine washable (beware a bit of shrinkage if the water is too hot!) and machine dry-able -- but it also has to be a quality of cotton designed for both stitch definition and drape, meaning that not only could you cable with it (!) but also you could create a garment that would hang beautifully as a summer tank top, a more tailored summer tee-shirt, or an over-the-bathing suit top for lakeside, pool-side or beach...and would even look well in baby items such as booties! To do all of this well, cotton has to be not only sturdy but also soft and comfortable -- and usually it costs more than "dish cloth cotton" on a per metre basis. Sigh. However, what we're offering this week for our Super Special Sale will fill the bill for a garment, and be cost-effective too! I have seen two really cute cartoons cross my computer recently, above is the first (if you are not aware this is supposed to be Punxsutawney Phil, a notoriously accurate groundhog, well-known for predicting spring's arrival). I was recently reading the Old Farmer's Almanac for 2018-2019. 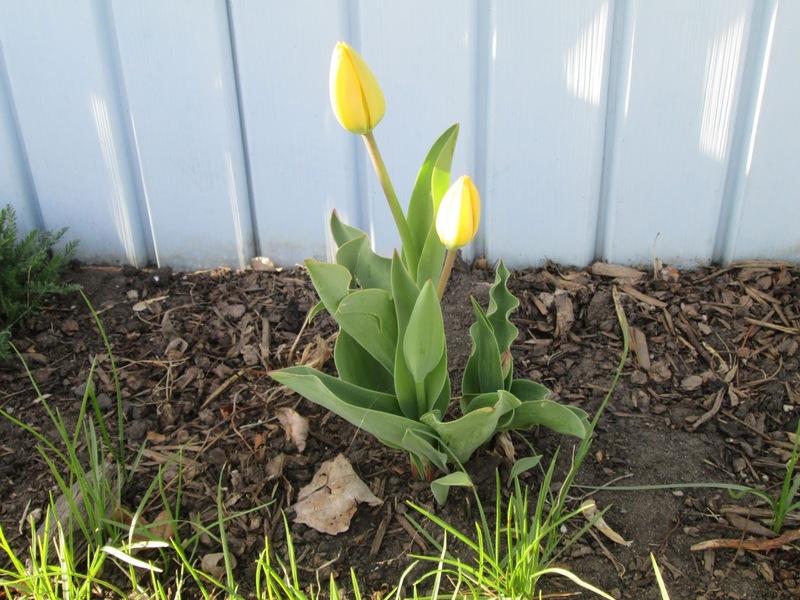 The comments regarding their predictions for spring are very interesting. Several people are critical this year's spring prediciton seems to be so far off the actuality we are experiencing. Then a person from Winnipeg wrote on Mar.9, the predictions to date are right on. I do admit - I have not been following Manitoba weather! 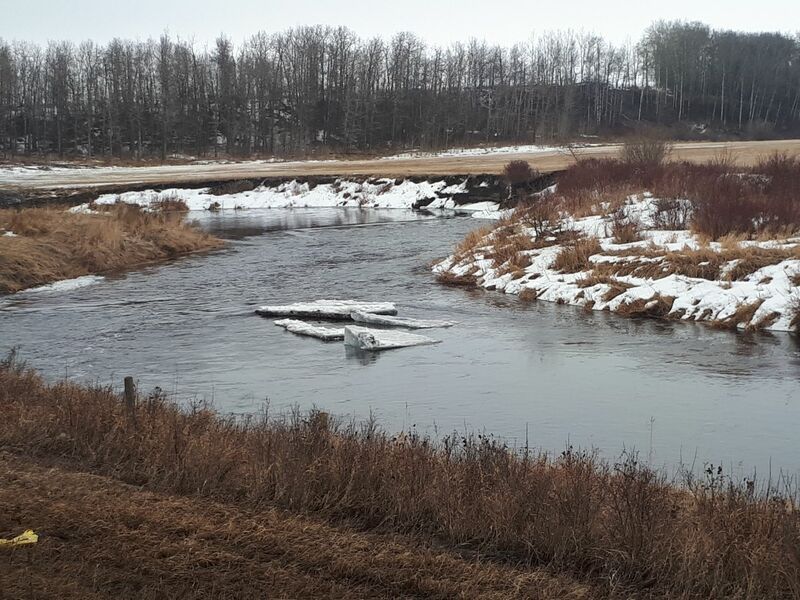 Alberta weather and the curling are enough to keep me out of trouble (?) along with all of my recent knitting projects. My current projects are socks! No, these are a unique and easy - if you follow the pattern. My husband has a new knee which is apparently causing water retention issues. 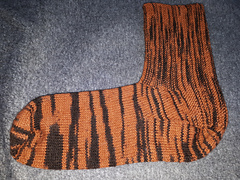 The Crafty Lady (my boss) has created a knit pattern for socks which he has declared very comfortable and easy to wear. I have now completed one each of two different yarns. Now I must finish both pairs! ASAP - I know my Ukrainian ex-military husband will NOT wear these two as a pair. If you would like to knit a pair, we have very interesting, delectible sock yarns in stock, and the pattern is available at ravelry.com. The pattern name is Lorigami Sock, written by Guru1. This was knit is Comfort Sock yarn, making it completely washable! It should also wear well. Berocco Comfort Sock is 50% nylon/50% acrylic. Who would have thought we would be returning to sock yarns for baby blanket? 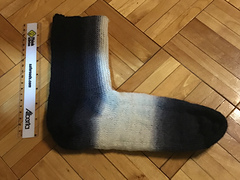 Staying on "socks", The Crafty Lady has just been approached by a well-known Canadian sock yarn company interesting in publishing her Lorigami Sock pattern!! This is equivalent to a scientist being published in a very reputable paper!! 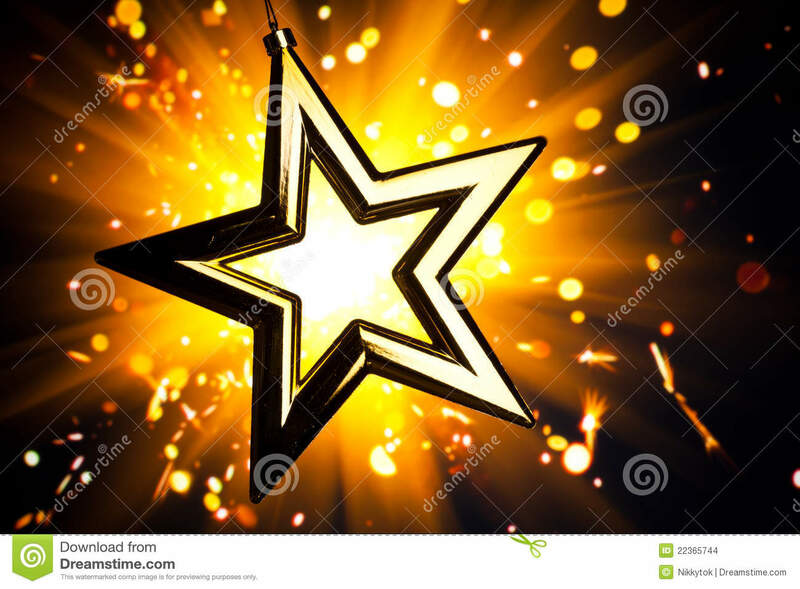 Gold Stars to our teacher and leader. We will keep our customers and readers updated as news develops!! If you are interested in following Margaret's success and recent projects completed, you can also follow her blog, Margaret Blank: Thoughts from a Textile Artist. Moving from the Comfort Sock - to another 100% acrylic yarn . . . this week's 75% off yarn is perfect for spring projects.This bright a vibrant, multicoloured self-striping yarn will knit to most double knit patterns while adding fairground fun to your garments! This yarn is machine washable and can be dried on "Cool" setting - perfect for our changing weather patterns. This makes this a really great buy!! Last week we sold out of our sale yarn TWICE!! I think you missed our 75% off sales during our Anniversary Month of Sales! P.S. As I write we have new yarns arriving in the door. These are brand new lines, new colours and very touchable. Written by Anne, Politics aside, I can personally guarantee 2019 will only be boring if you want it to be. We at TCL will do our best to add colour, texture, successes and new skills to your repetoire this coming year. 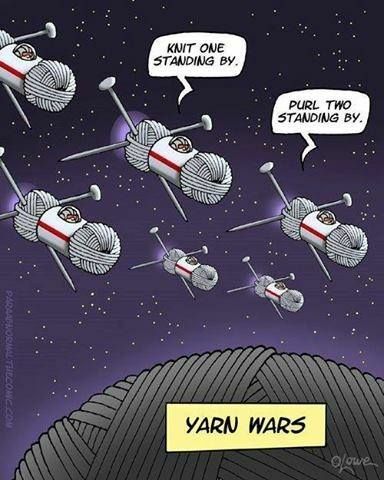 No Yarn Wars on our watch! So in the tradition of The Crafty Lady, if the 75% Off Sale yarn is sold out on the Monday, we offer our customers a second chance - with a completely different yarn. Come in and have a second chance at a great yarn!! On the Way to 26! It was 28 days of revolving Daily Special Sales, including The BIG One on THE day -- February 14 -- and all we can say (AGAIN) is "THANK YOU!" to our wonderful customers and friends for supporting The Crafty Lady for 25 years. Now we're on our way to 26! That means we're continuing to provide our best service, ensuring we carry a wonderful array of yarn, needle- and yarn-craft supplies and notions; beading tools and supplies; one-on-one lessons; and of course, a place where yarn- and stitch-crafters can gather once a week for food, fun and fellowship -- the perennial Knit Night. And...it means a return to our weekly Super Special Sale, where we offer one of our sale yarns at 75% off. As well, with the end of our wintry Anniversary Month came the Supposed-to-be-Spring-Soon month of March. Hmmmph! As I write this, we find ourselves in the second day of a three-or-four-day Extreme Cold Warning. My neighbours have opined that this means that despite the lengthening days, the clear blue skies and the glorious sunshine, March 2019 is definitely coming in like a LION. But The Crafty Lady and her staff are looking on the bright side! For one thing, extended cold weather means more time for yarn-crafting in the coziness of our shop or at home. 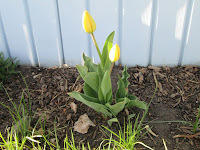 For another, it means time to plan projects for the time when Spring actually...ummm...springs! It's a time to browse those colourful seed catalogues, to plan the layout of gardens or potted plants, or to plan the creation of a summer top or light-weight shawl from our new cotton or cotton-blend yarns. And it means that even if it's still working-with-wool weather, you can make small items with this week's Super Special Sale -- in sunny colours of yellow or orange, just to warm you up! It takes less than a ball to make this super-cute slouchy toque (the pattern is "Pupwalker", a free Ravelry download!). And you'd have just enough left over to make a child-sized pair of the World's Simplest Mittens (another free pattern on Ravelry, designed by Tin Can Knits). What's not to love? Sunny colours, cozy yarn, simple patterns that work up well at Knit Night, and before you know it...It'll be Spring! *Written by Margaret, happy TCL employee who loves any excuse to knit, including wintry weather!